Title – Sexual selection in females. 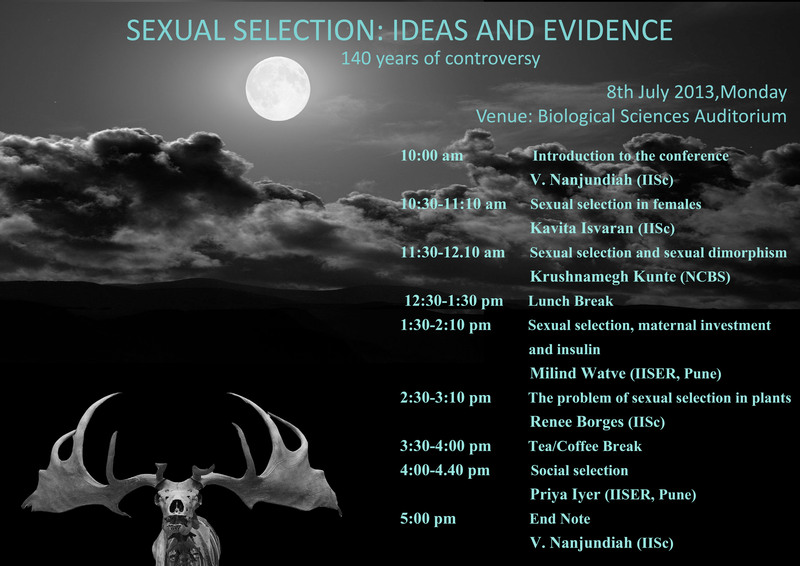 Title – Sexual selection and sexual dimorphism. Title – Sexual selection, maternal investment and insulin. Title – The problem of sexual selection in plants.